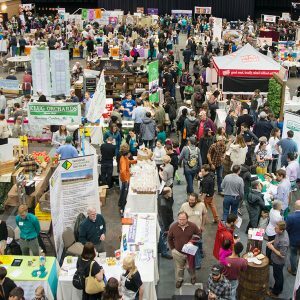 FamilyFarmed has been a leader, for more than two decades, in the effort to build a better food system, one that urges everyone to eat food produced as locally as possible using sustainable, humane and fair practices. Our enduring goals are a healthier, more environmentally sustainable and more economically dynamic food system. Our vision is Good Food On Every Table, with delicious, healthy, local and sustainable food available to all regardless of demographics, geography and economic circumstances. This passion for expanding markets for Good Food is reflected in FamilyFarmed’s network of established programs. 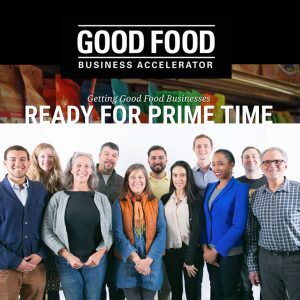 These include the two-day Good Food EXPO at Chicago’s UIC Forum; the Good Food Financing & Innovation Conference, a business-and-investment-focused gathering for investors, early stage food producers, and other interested parties; the Good Food Accelerator, an intensive six-month curriculum, which also provides mentorship, networking opportunities, and access to business leaders and potential investors; and our Farmer Training program, which – for more than 10 years – has provided more than 14,500 farmers in 43 states with best-practices instruction in topics such as Wholesale Success, Direct Market Success and On-Farm Food Safety. Our food safety curriculum is in alignment with FDA’s FSMA produce safety rule. These programs and conferences are being supplemented with new, developing programs that include Good Food Is Good Medicine, which aims to take the collective knowledge of FamilyFarmed, medical experts, nutritionists, chefs, farmers and others about the powerful connections between food and health, and make that information more readily available to members of the general public; and Market Development, a growth strategy within FamilyFarmed that identifies and develops new market segments for food producers including: small to mid-sized farms and early stage consumer packaged goods businesses. 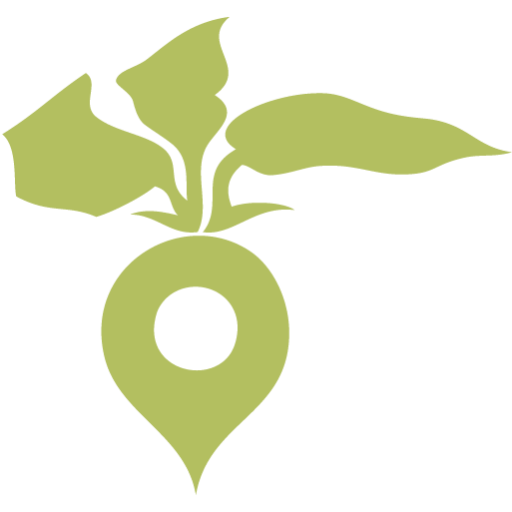 Through this growth strategy we identify and execute various local food initiatives and collaborate with all levels of buyer including: Food service, retail, restaurant, grocery, and other wholesale or direct market buyers who are either new to local sourcing or seeking to expand their local sustainable sourcing efforts. 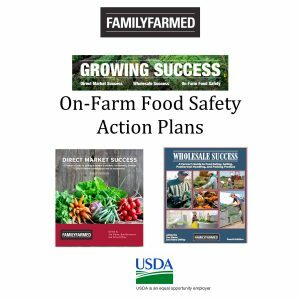 In addition, FamilyFarmed created and manages the OnFarmFoodSafety.org website, which provides user-friendly templates that enable farmers to create their own on-farm food safety plans. 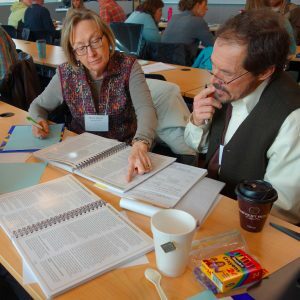 FamilyFarmed has trained more than 12,500 local and sustainable farmers in wholesale and direct marketing and food safety.